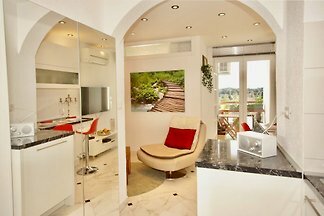 This beautiful luxury apartment is very spacious (220 m2) with a large garden with pool. 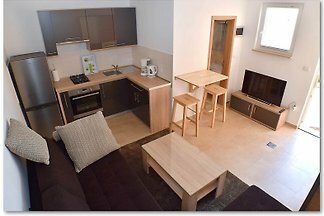 It is in a quiet area, which makes it ideal for a relaxing holiday. 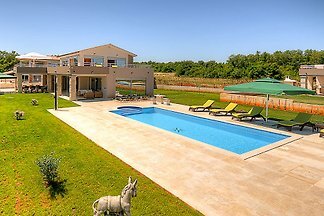 Villa with private pool and large grounds to play football! 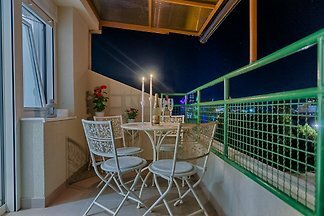 The apartment is renovated and is km from the Pula Amphitheatre and 500 m from the nearest beach. The building itself we renovated winter 2018. Proximity to the sea, only 5 minutes walk. 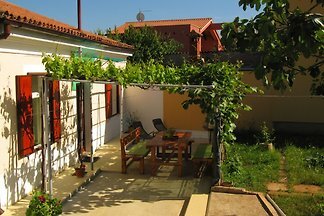 Apartment has beautiful, large garden with barbecue, air conditioning, Internet Wi-fi. Colorful, cozy apartment with pool and garden. The house is very suitable for pets, has a closed yard and a spacious garden. 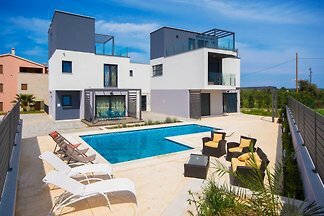 Located 1 km from the center of Pula. CAR IS NOT NEEDED! 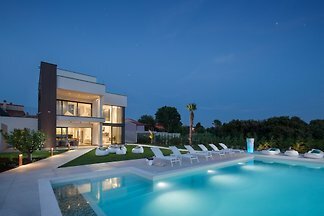 Villa with huge plot in the heart of Istria! You will love this garden this apartment! 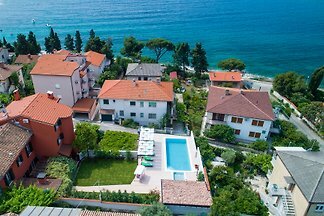 from 5 129 holiday homes & accommodations in Pula were rated with an average of 4.6 out of 5 stars ! Rent successfully your holiday flat or holiday home in Pula in only 20 minutes !